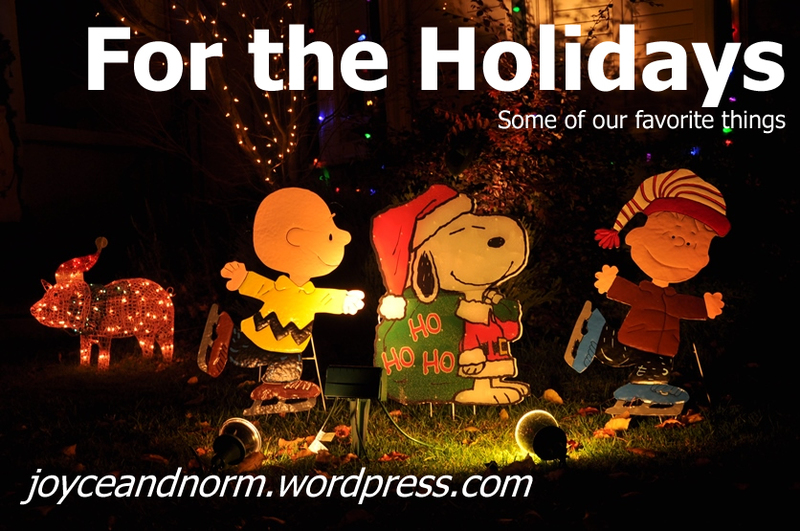 We’ll be featuring some of our favorite things if you need Christmas gifts/activities ideas. Truth in the Tinsel – As we prepare for a somewhat busy season of the year, the parties, meal prep, gifts, decorating, etc., can be overwhelming enough that you don’t want to think about adding an extra task to your to-do list. It might be December 25th by the time we realize that we haven’t even talked about Jesus as we are celebrating the day of His birth! The gifts and cookies are fun, but I would love for my kiddos to also remember why we have this holiday at all – Jesus! Enter, Amanda’s ebook, Truth in the Tinsel! There are 24 days of Scripture reading, ornament crafts, and other activities, that point us to Jesus as the reason for the season. If you don’t have time to do the ornament crafts, there are Printable Ornaments available. You can also purchase this ebook in Spanish (La Verdad en el Oropel). For tips on how to use Truth in the Tinsel with your preschooler(s), check out THIS POST with a great video by Amanda. If you would like to purchase for church use, there is also a Church Curriculum. It is sure to be great with Amanda’s background and involvement in children’s ministry. This is recommended for kids from preschool through elementary school. What are some of your favorite things? Any recommendations for great Christmas gifts? Affiliate links for other things we enjoy and would recommend. This entry was posted in Family Favorites, For the Holidays and tagged advent, Christmas, ohamanda, truth in the tinsel by Joyce and Norm. Bookmark the permalink.